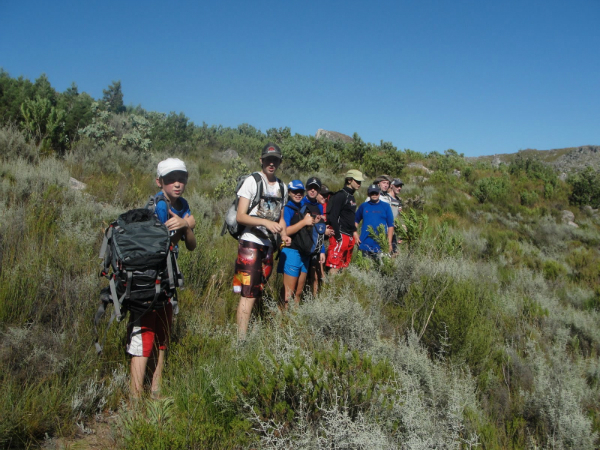 In the December holidays of 2018 the seniors of the troop were privileged enough to hike in the Outeniqua forest. 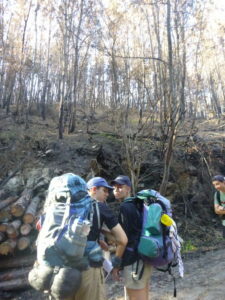 As part of the trail was burnt due to the recent Knysna fires we were to meet up with the trail on its fourth day. 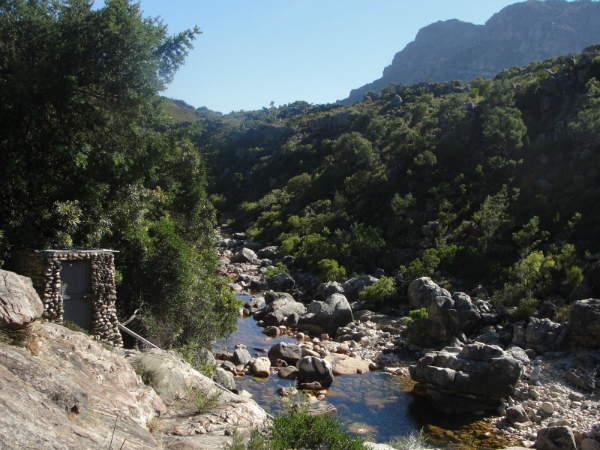 As we thought that the right path that was joining on to the Outeniqua trail was closed, we took a more complicated path up to the Rondebossie hut. 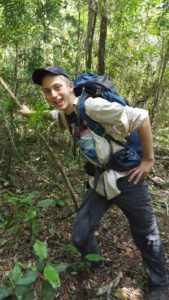 The seniors walked the rest of the Outeniqua trail without any mishaps except perhaps doubting ourselves when the trees/parts of trees were lying in the middle of the path. The shorter you are, the harder it is to climb over the tree without getting stuck. While hiking, we passed a couple of day hikers, 2 cyclists who we thought were cars, played with some charcoal and crossed the national road. 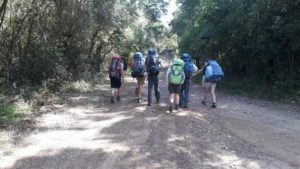 The second part of our six day hiking experience (remember that we could only do four days of the Outeniqua trail) we hiked the Harkeville trail which was a beautiful coastal trail. 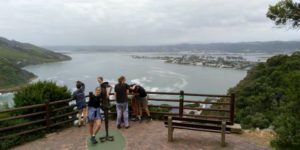 The first day was meant to be really long and to go down to a rocky shore but as it was also burnt and was closed for restoration purposes, therefore it was actually really short. All in all we really enjoyed our adventure, created stronger friendships and played some crazy Uno. 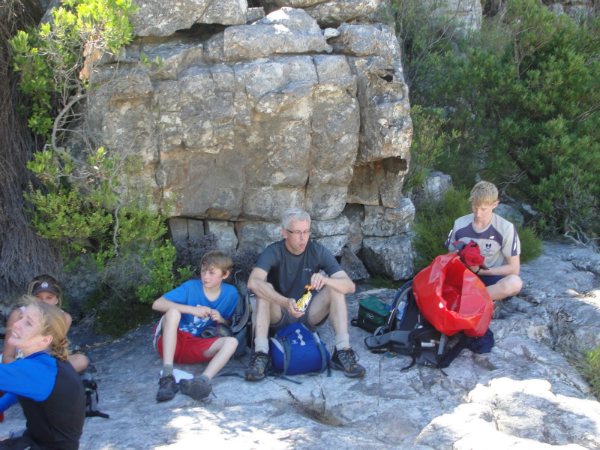 I would like to thank everybody who made this possible for us to hike in this amazing place. Also a really big thank you to the people who drove us to and from Cape Town. You had to put up with a bunch of crazy kids for about six hours. That was most probably a really long drive.